MEMBERS ONLY LUNCH AND LEARN!!! You can buy ads, spend hours perfecting social media posts, hire SEO experts and web designers, and spend thousands on bridal shows.....but do you really understand what you're trying to accomplish? Stop shooting in the dark and just hoping for the best! Learn to think like a marketing pro to create a purposeful and goal oriented marketing plan. 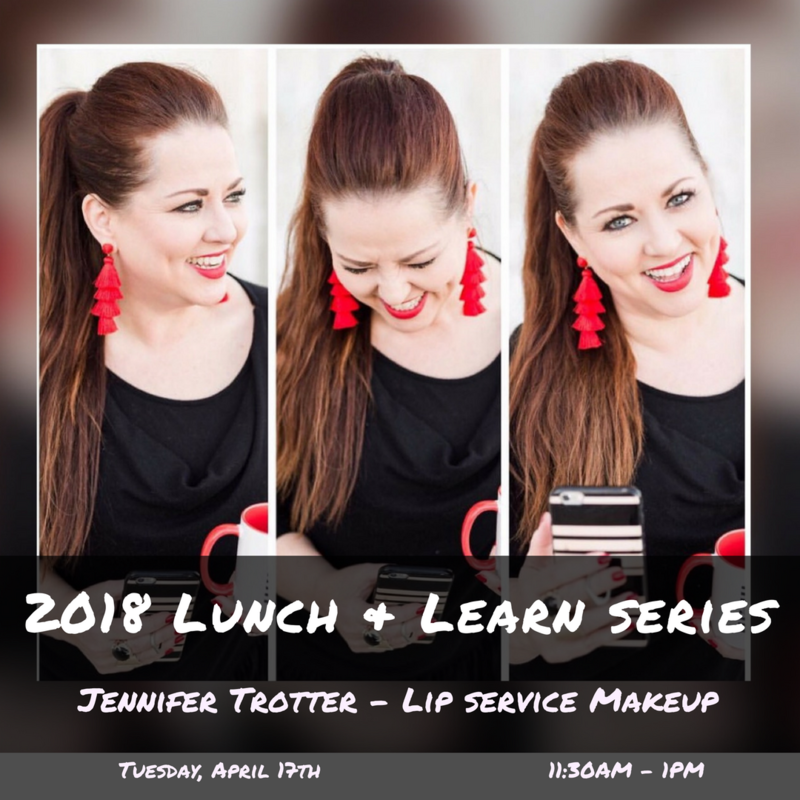 Join Jennifer Trotter of Lip Service Makeup for the second Lunch & Learn Series of 2018..."Marketing Mastery"! 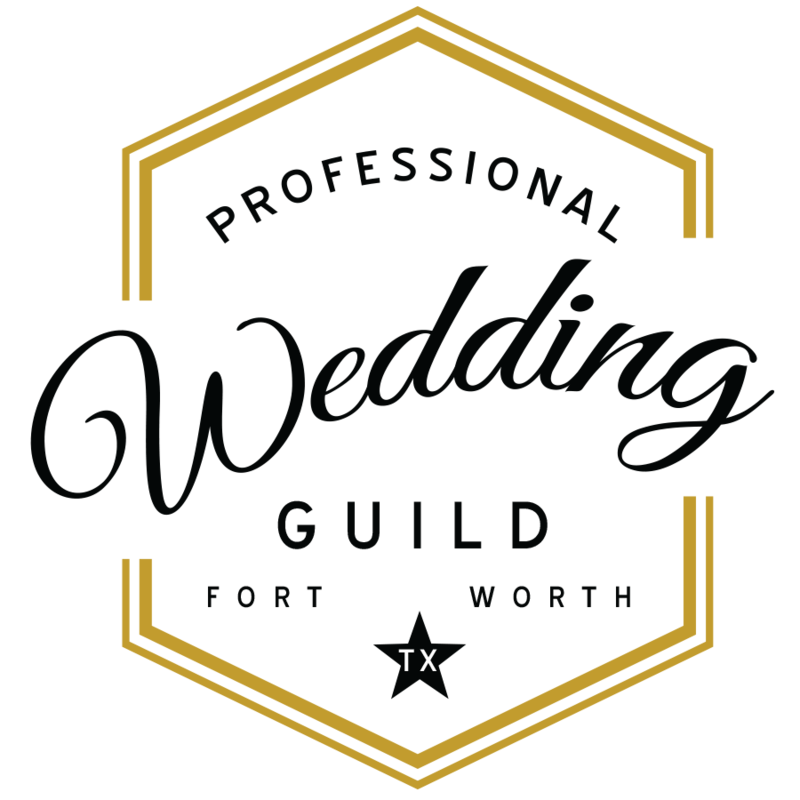 This event is an exclusive, MEMBERS ONLY perk only open to the first 20 PWG members who register! Bonus? It's free to attend and Lunch is INCLUDED in this informative and fun Lunch and Learn session! The First 20 PWG Members to sign up!